They are all everyday objects that can be connected to the internet and be recognised by other devices and contribute info to a database. The Internet of Things describes Internet V.2, where data is created by things. Consumer demands: Consumers will get used to smart devices and begin to expect “smart” behaviour in all aspects of their lives. Inventors will have a field day coming up with new gadgets, furniture, appliances and more that meet this new demand and offer a new source of revenue for businesses. There’s no doubt, the Internet of Things is just getting started. Businesses who start now to develop or expand IoT technology in their products, services and operations are the ones who will realise a competitive advantage. 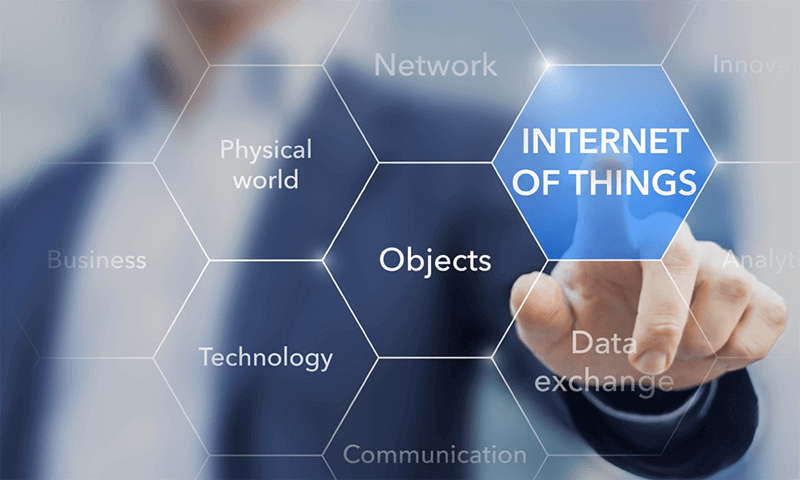 What is clear, however, is that every company, in every industry, big or small, needs to consider the implications of the Internet of Things and what it means for their business strategy today.